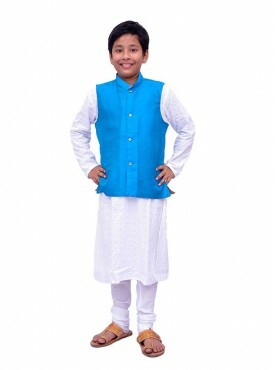 Are you one of those men who is disgruntled by the general lack of good ethnic wear? 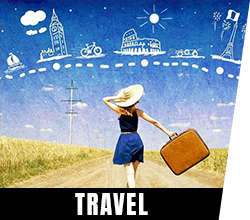 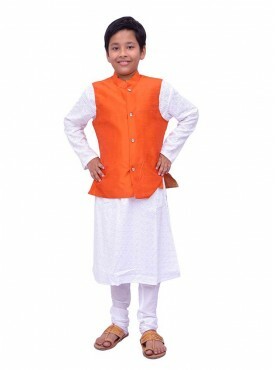 Acchajee will now put an end to all your wardrobe worries with its collection of classy ethnic wear for men in India. 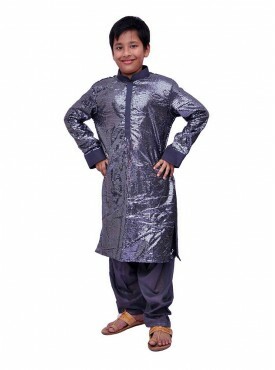 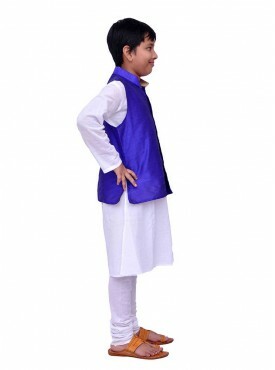 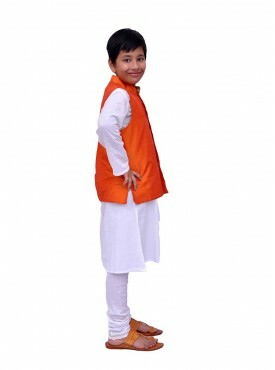 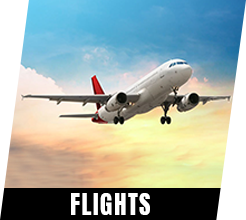 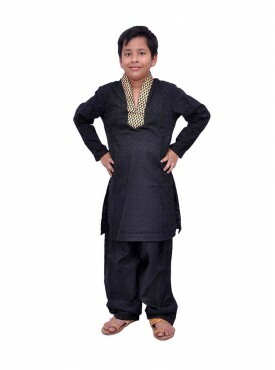 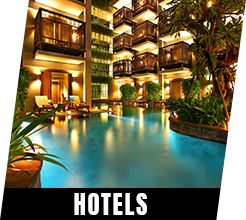 Kurtas and churidars of varied hues, styles, designs, fabric, and prices grace our ethnic wear for men range. 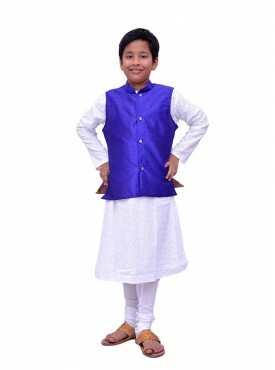 Add a zest of traditional splendor to your ensemble; shop for great ethnic wear for men online on Acchajee today. 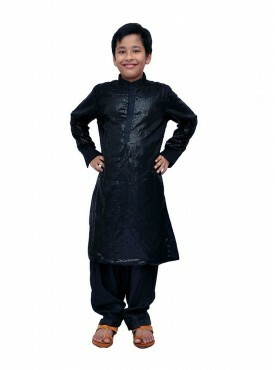 All ethnic wear for men is made with the best quality material, allows perfect fitting, and is durable. 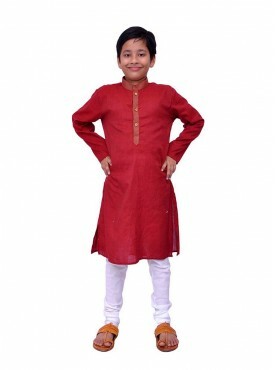 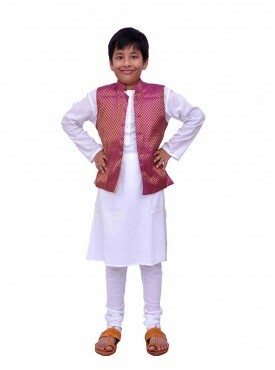 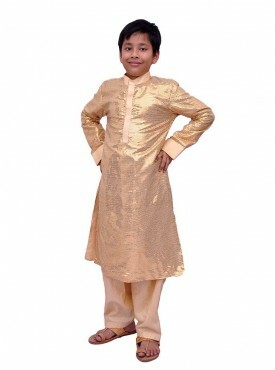 Be it festivals, weddings, pujas or other traditional celebrations, be prepared with our ethnic wear for men. 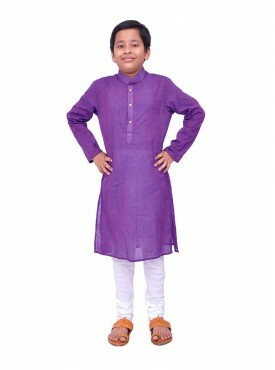 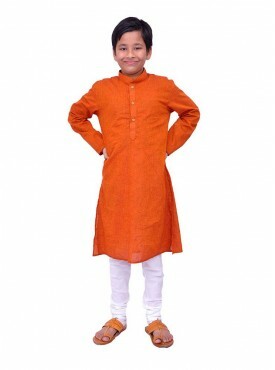 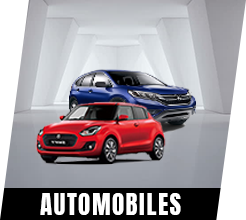 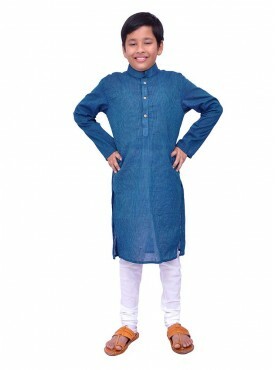 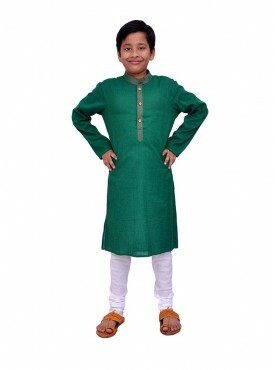 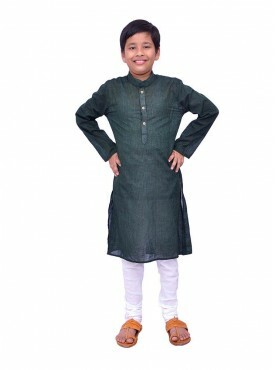 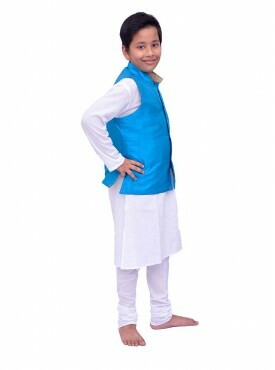 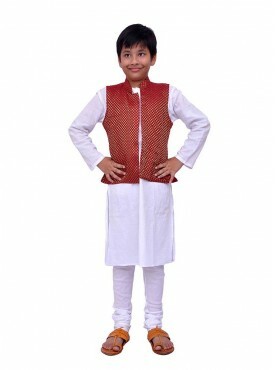 Besides being a valuable feel-good item for yourself, our ethnic wear for men aggregation can also bring a smile to the Face of your near and dear ones when they are gifted them.